The story it is similar to what happened ten years before with nanotubes. Carbon nanotubes discovered in 1991 by Iijima, are the smallest possible one-dimensional wires that conduct electricity in a manner similar to graphene. Also in that case scientists promised great revolution in electronics, material science, etc… However after different attempts the only device is probably a tennis racket in the science museum that is extremely light and resistant but also super expensive ( for few other applications see wiki). Is it appending the same for graphene? In my opinion yes, and scientists already realized this fact. Aware of this they are already moving out from graphene, as they have done from nanotubes. You can see this from the last conference titles: “Flatland beyond graphene“, “Symposium: devices beyond graphene“, “Two Dimensional Electronics Beyond Graphene“…. So graphene didn’t work, and we are moving towards new materials. And what about all the promises that have been done? All the money obtained from the UE with the graphene Flagship? 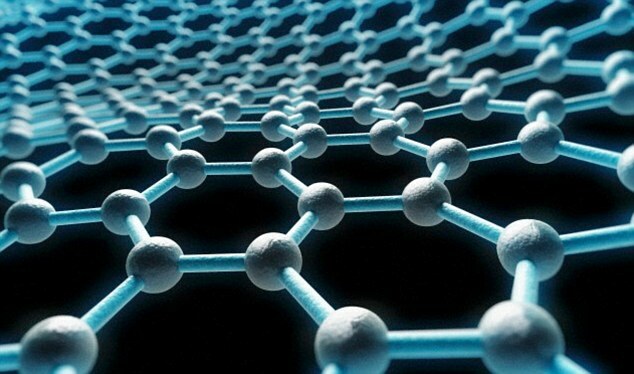 I have nothing against this large project but I guess that in 2013 when it was approved the researchers in the scientific panel already knew that graphene was not anymore the target but unfortunately funding from politicians often arrive with a delay respect to research advances, and graphene was a good name to attract them. This entry was posted in graphene, research and tagged graphene on 25/01/2015 by attacc.